Apparently, I ran in 2012… thanks, Aidan! Apparently, I ran for office in 2012. 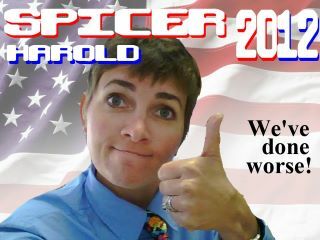 My campaign manager, Aidan thought he’d stick me and Harold on the ballot.